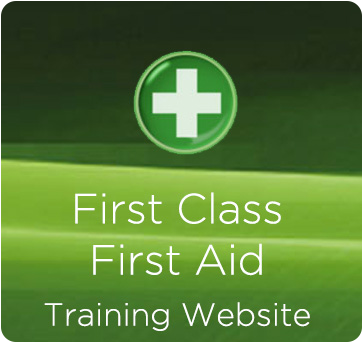 First Class First Aid & Lifeguard Training are a company based in Poole and Bournemouth with 17 years experience delivering Lifeguard, Lifesaving, First Aid, Health & Safety and Defibrillation training courses to companies and individuals in Dorset and the surrounding counties of Devon, Somerset, Hampshire and Wiltshire. 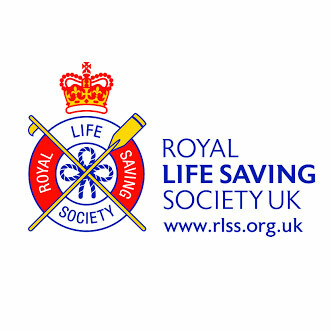 We provide the Royal Life Saving Society "National Pool Lifeguard Qualification" (nplgq) at a variety of our training bases in Dorset. We currently host courses at the Wareham, Poole, Wimborne, Bournemouth and Christchurch leisure centres. 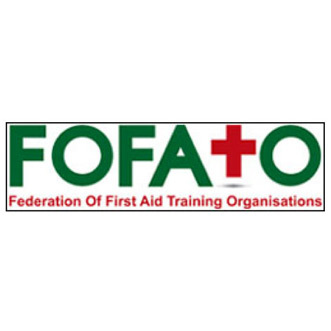 We can also deliver a tailored lifesaving/lifeguarding course to meet the needs of your business on a local or national basis if required (subject to minimum numbers). 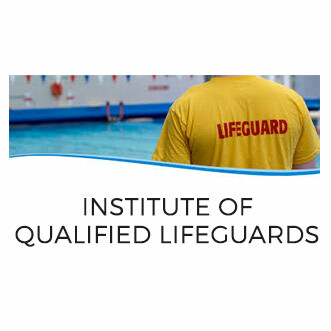 If you are interested in training to become a pool lifeguard or require a lifeguard training course in Dorset then we will be pleased to deliver your lifeguard training and look forward to booking you onto a nplq training course. 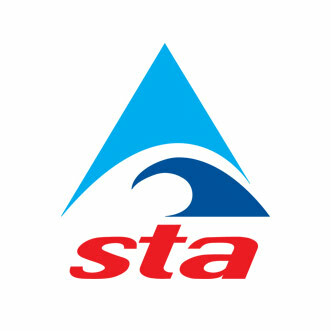 In addition to recognised lifeguard awards and lifesaving training courses, we are also able to offer the "Emergency Response Swimming Pool Award" which is suitable for hotels and health clubs with smaller lower risk pools (where a person holding a qualified nplg lifeguard award may not be required). If you are a swimming teacher/coach at a swimming club, hotel, leisure club or school "The National Rescue Award For Swimming Teachers and Coaches" will be of interest. This recognised lifesaving qualification in Dorset and surrounding areas is designed to teach vital lifesaving rescue skills for swimming teachers in order to meet their legal responsibilities. The ability to programme the course around the operational requirements of the business. 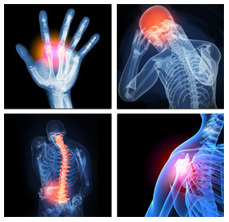 In addition, we also programme first aid courses in Bournemouth, Poole and throughout Dorset to cater for individuals and can also provide 1:1 tuition by arrangement. 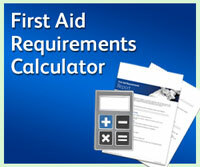 Courses are accredited by appropriate governing bodies following all current codes of practice/regulations as required. Courses are of the highest quality, instructed in a motivational but relaxed and enjoyable atmosphere. If you have a training requirement, whether large or small, we would be very keen to hear from you. Feel free to complete a Booking Form on-line or Print Out a form and post it together with the course fee.